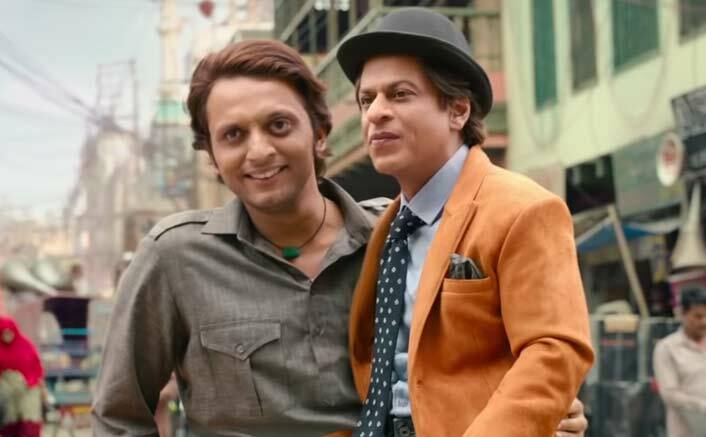 Zero Box Office Collections Day 8: Zero had an underwhelming first week as just 89 crore* came in. This is the kind of number that was expected from the film in the opening weekend itself, and even that wouldn’t have been a great performance. Considering the fact that this is a Shah Rukh Khan film, bets were being placed for it to cross 100 crore in the first three days itself. That would have set the film for a greater success. However as things stand today, the film would just about cross 100 crore as a lifetime total, which pretty much tells the tale. Now it has to be seen where does everyone associated with the film head from here. Aanand L Rai has been not just been directing but also producing films at a rapid pace. Between Tanu Weds Manu Returns and Zero he has produced 10 films already. By the time he is ready with his next directorial, he would have produced more films. Anushka Sharma and Katrina Kaif are set to be seen in some interesting films and announcements are on the way. As for Shah Rukh Khan, his next is the Rakesh Sharma biopic but one doesn’t see it releasing before 2020. I am sure he would come up with something superb with the space film. From Ajay Devgn To Rani Mukerji; The Actors Who Nailed The Cop Roles Like A Boss! Industry though would be disappointed that Zero didn’t quite turn out to be the success story that was expected out of it. It was meant to be a Blockbuster material but has unfortunately turned out to be this huge flop with lifetime collections set to be much lower than even Race 3 and Thugs of Hindostan. The post Zero Box Office Collections Day 8: Has An Underwhelming Week One! appeared first on Koimoi.